Party! 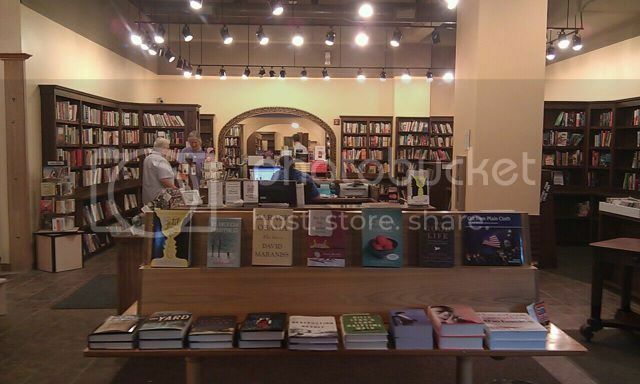 I’m celebrating the launch of The Halcyon Bird with A Room of One’s Own bookstore here in Madison, WI. If you’re in the area, come on down: we’ll be serving a Milanese aperitivo starting at 6, and I will read from all three books—including the one I’m working on—at 6:30 sharp. The event ends at 7:30 so the Room folks can go home to their families at a reasonable hour. 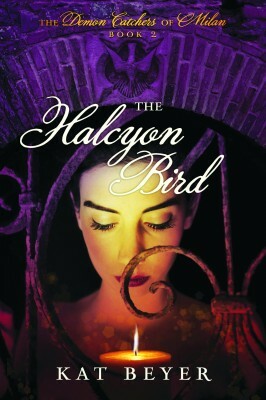 Pre-order The Halcyon Bird by calling Room of One’s Own at 608.257.7888, or here’s a link to the book on Amazon. If, for some bizarre reason, you live somewhere else besides my beloved city, you can catch me at Book Passage in Corte Madera, CA, for a Small Business Saturday event. We are working on Chicago, Minneapolis, Portland, and a few other locations for the new year. A Room of One’s Own recently merged with Avol’s Books, so now we have the best of two long-time Madison institutions under one roof. I love this place, and I am really looking forward to this shindig. I have already rehearsed my reading a couple of times; I notice that people have started telling each other that I read well, so all the practice I put in, honing accents and timing, seems to be yielding an enjoyable result.